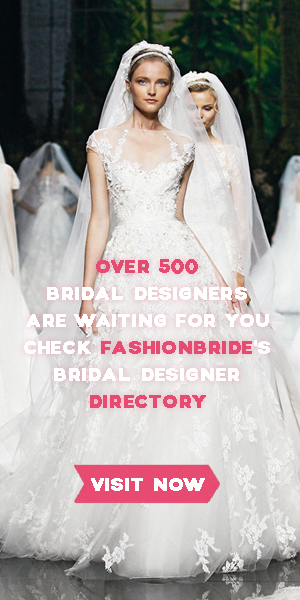 Sincerity Bridal wedding dresses offer a stunning collection of bridal gowns for the modern, elegant bride of today. Choosing the perfect wedding gown is one of the most important and exciting decisions that you will make in the preparation of your wedding day. This entry was posted on November 21, 2015, 01:37 and is filed under 2015 Collection. You can follow any responses to this entry through RSS 2.0. You can leave a response, or trackback from your own site.